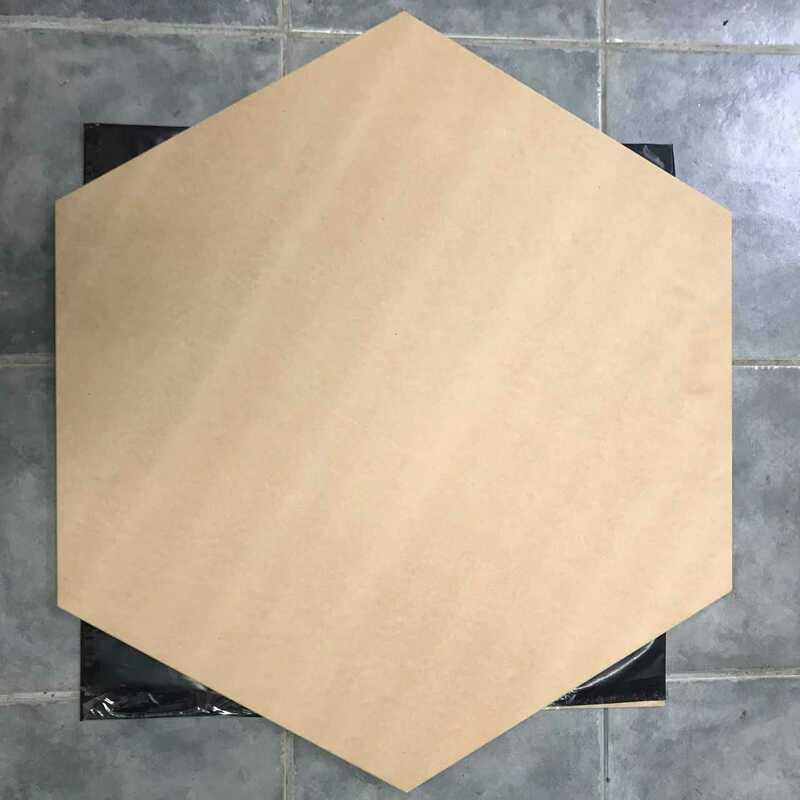 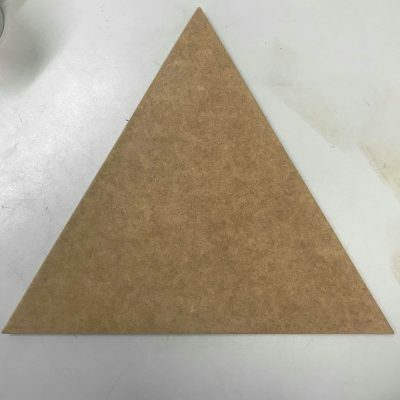 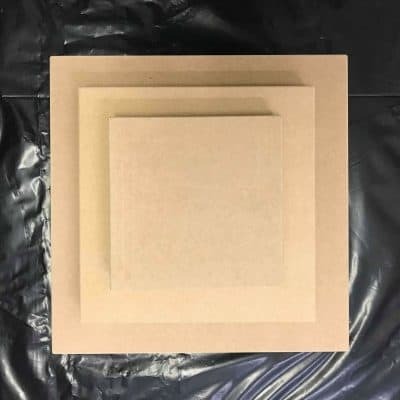 High quality MDF Art boards. 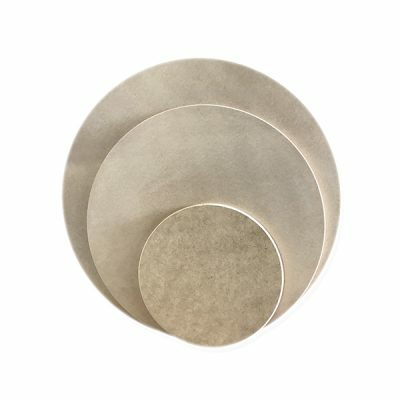 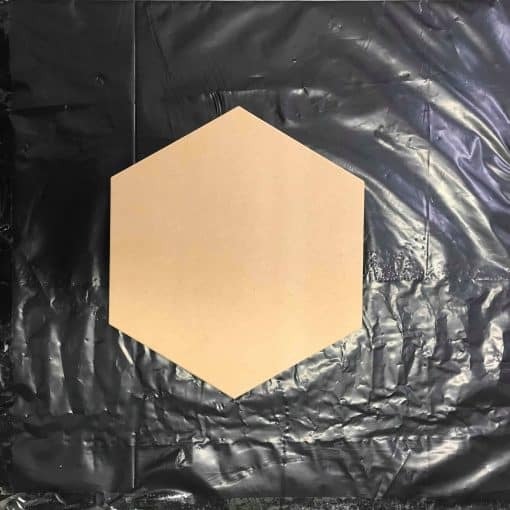 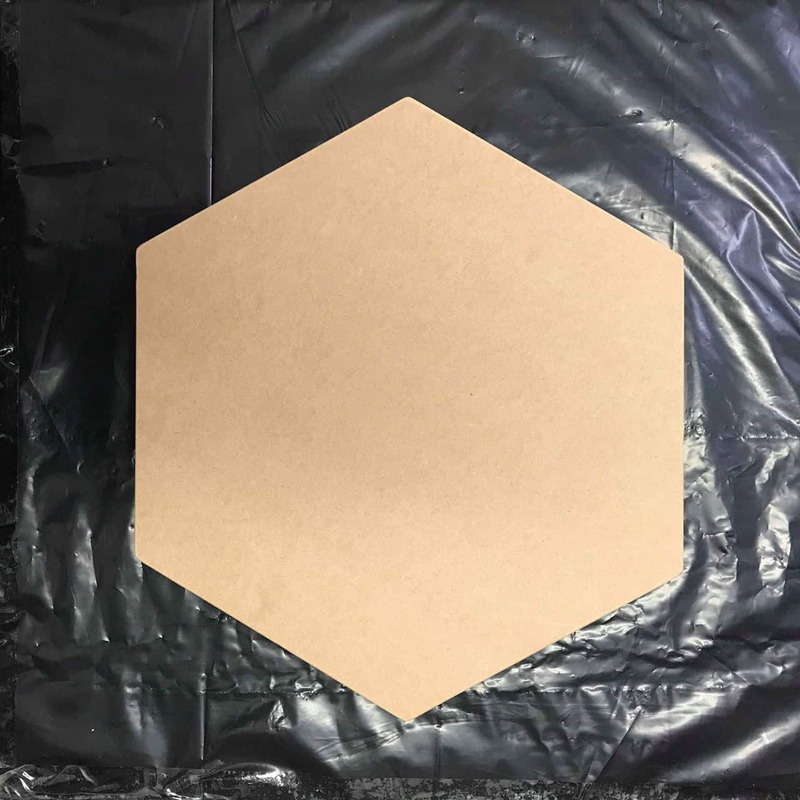 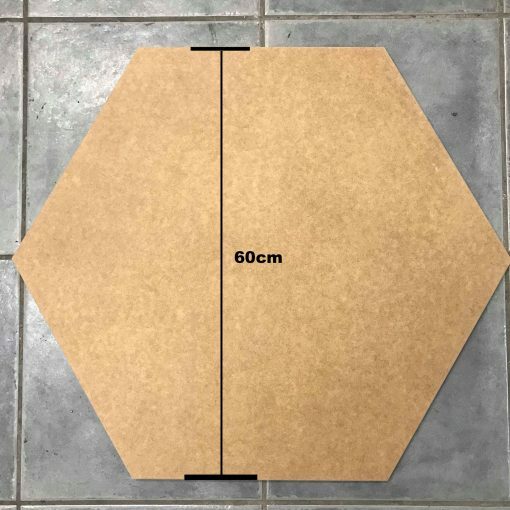 Hexagons are available in various sizes from 30cm up to 70cm. 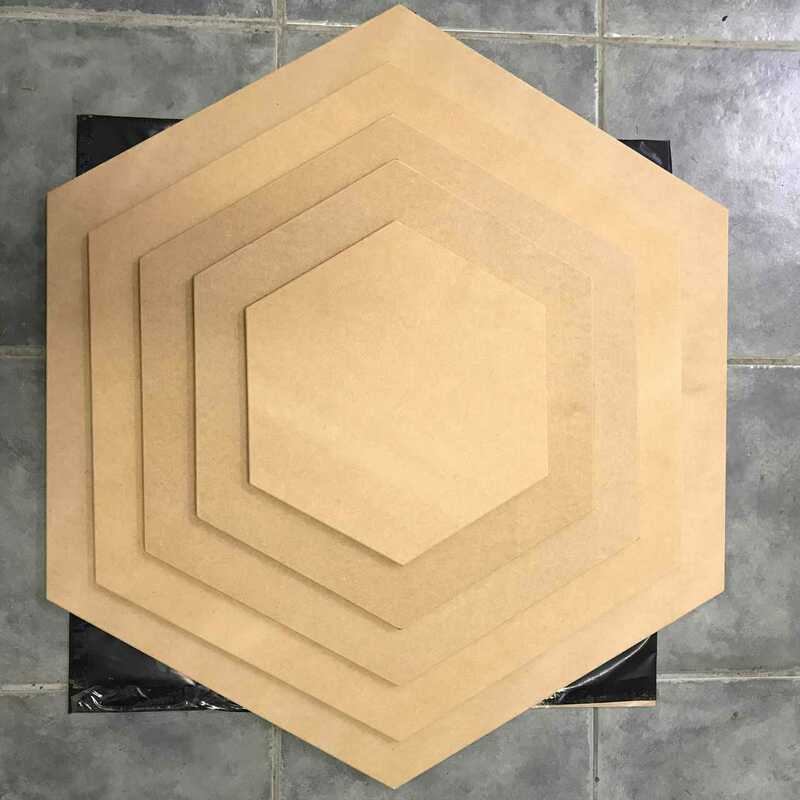 All boards from 30 – 70cm are 12mm thick. 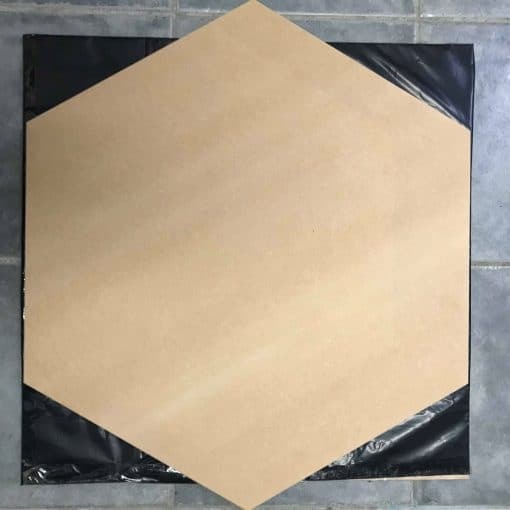 We can custom any sized boards that you may need so feel free to email us with size requirements and quantities. Custom boards can take up to 4 days from order date to process. 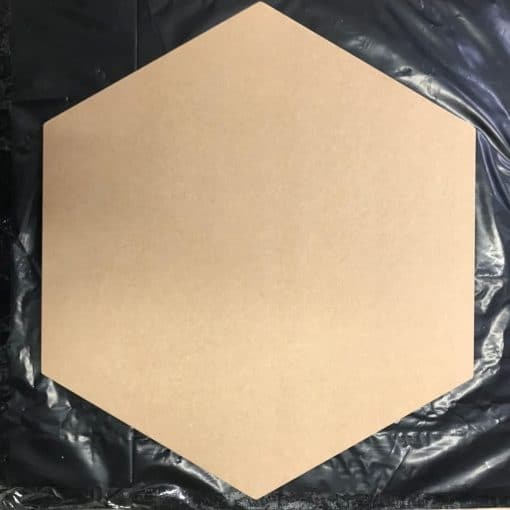 Hexagons are measured in size from flat side to flat side.